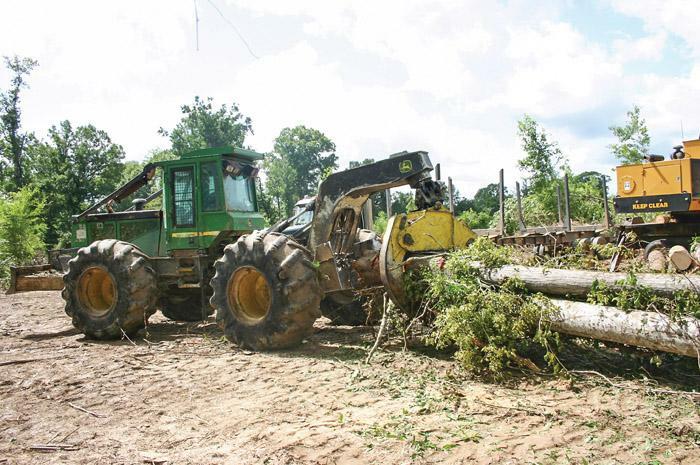 Southern Loggin’ Times October issue spotlights Virginia logger Robert Underwood and his family, who have built an impressive logging enterprise from a background in trucking. Ray Singleton, Alabama’s Logger of the Year, stands tall in the river bottoms. Three generations of Delk men have logged the wetlands of South Georgia. Also, tires rank as a key component of CSA inspections. If you look up the definition of stalwart in a dictionary, you’ll find synonyms like loyal, reliable, steadfast and strong. All are fit descriptions of Alabama’s 2012 Logger of the Year. 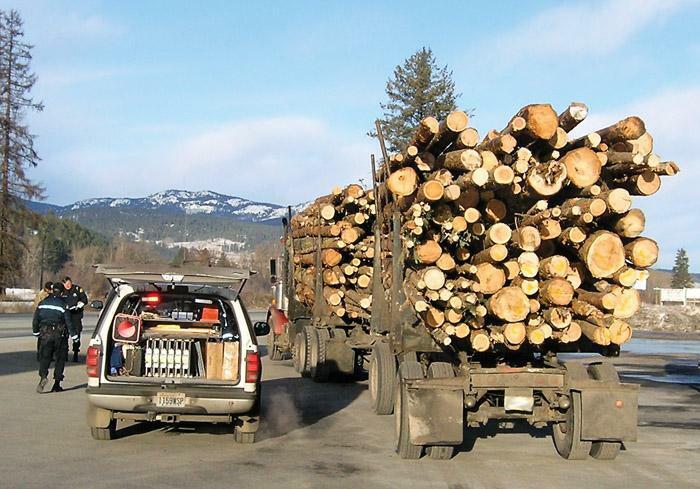 The lifelong logger and owner of Ray Singleton Logging Inc. wears that title with both pride and humility. He is honored to represent his peers and his state in the FRA Technical District Awards competition. 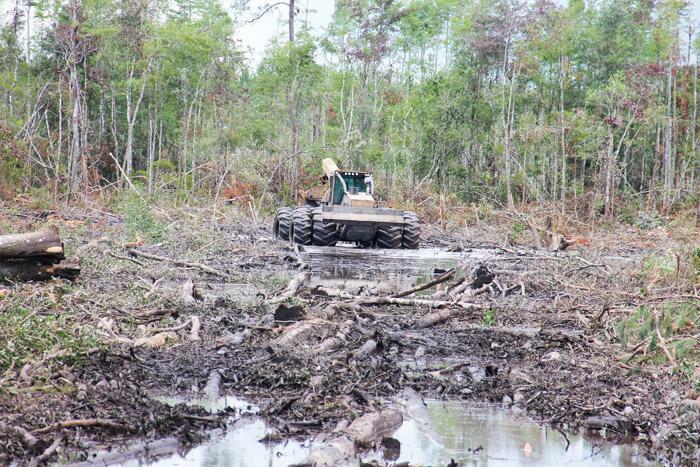 When the Delk family originally got into logging, they were a small operation cutting cy­press for fence posts, hence the name Delk Post Co. Now they are one of south Georgia’s prominent pond loggers, as they call themselves. 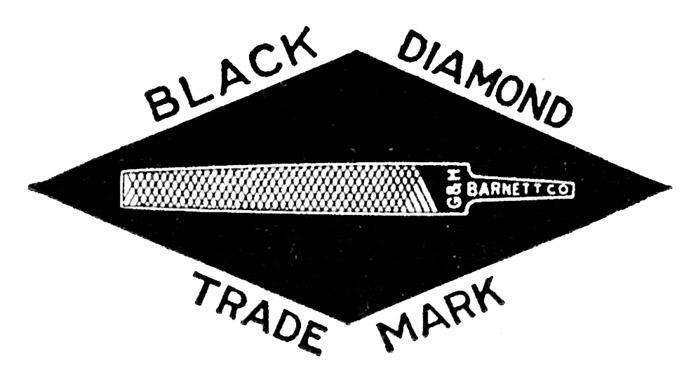 Three generations of Delk men have run this family-owned business, along with one constant, Jerrie Delk, matriarch of the family, now in her mid-70s. Tires have always been a major focus in the timber industry as tire longevity can sometimes be compromised by off-road conditions. In fact, tires are one of the two biggest non-labor expense items that loggers grapple with daily. 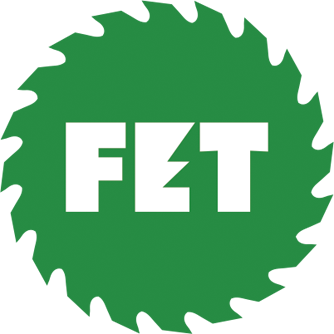 Careful, consistent truck-trailer tire maintenance—always an important area in the challenging forest products transportation task—was reinforced with the 2010 launch of a new federal measure. Otis and I sat back down on the worn benches in the outer room. I looked questioningly at Otis, but he shrugged his shoulders. Only a minute had passed when Joe Blanton opened his door and waved us back into the room. Marl was gone. Joe shifted his cigar in his mouth and tilted his leather chair back until its springs jangled loudly. Still he didn’t say anything as he studied the ceiling. Members and guests of the Virginia Loggers Assn. 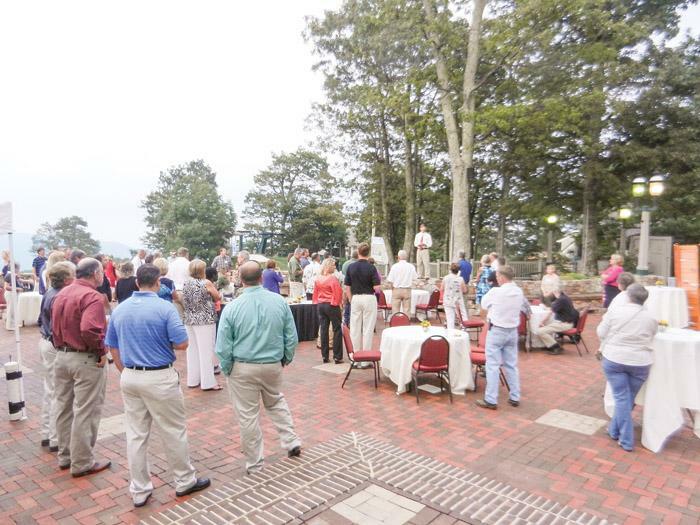 (VLA) celebrated the group’s 10th anniversary at Wintergreen Resort August 24 and 25. The meeting attracted more than 135, a new record. The first event was an outdoor reception on the mountain top patio Friday evening. The weather was perfect and five members of the Virginia General Assembly joined members as invited guests. Delegates included Richard Bell, Betsy Carr, Matt Fariss, Steven Landes and Roslyn Tyler.